China is the world’s most populous country. 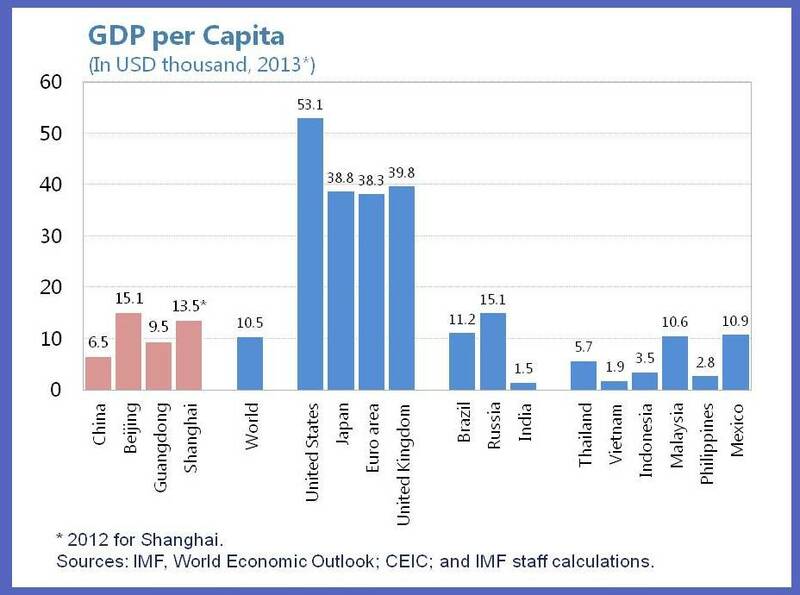 So per person, GDP in China is US$ 6,500, compared to US$53,100 in the US (see chart). Even the most developed cities in China do not approach the income levels of advanced economies. 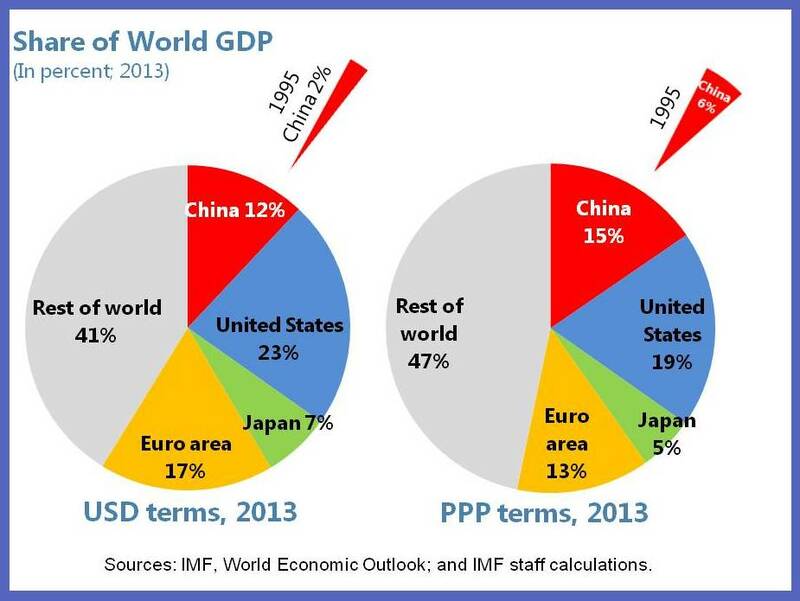 This underscores that China still has considerable room to grow. 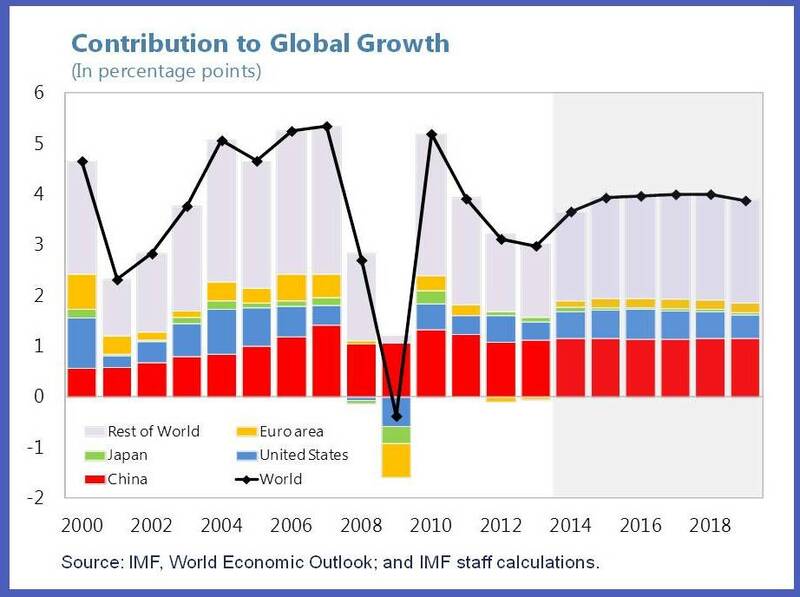 Indeed, as the IMF’s Managing Director noted in her recent address at the China Development Forum, China has its eyes fixed firmly on its next destination—aiming for “higher quality, more inclusive, and more sustainable” growth.